Offering the highest standard of care at affordable prices. 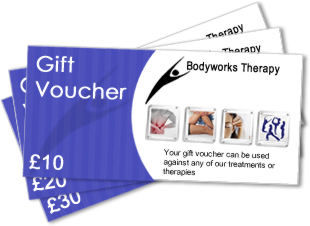 We sell gift vouchers that can be used against any of our treatments or therapies. We are registered with most health insurers including BUPA, Aviva, WPA, Pru Health, Royal Sun Alliance, BCWA and Standard life.